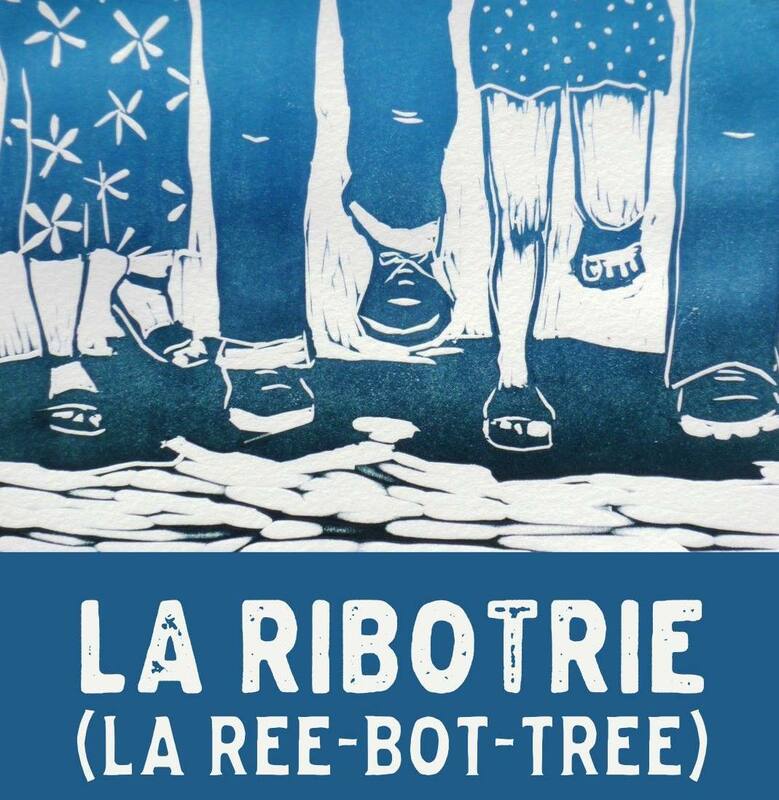 The word Ribotrie means ‘a lively gathering’ or ‘stirring up’ in Guernesiais and the format of a Ribotrie is similar to that of a Celtic Ceilidh, Breton Fest Noz, or the French Bal Folk. 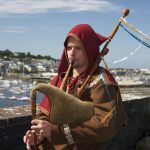 Ribotrie includes dances from Guernsey, Normandy, Brittany, Central France, and Cornwall – all accompanied by live traditional music. 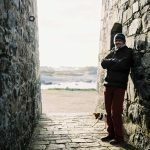 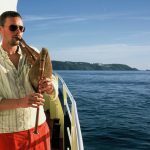 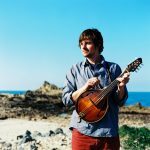 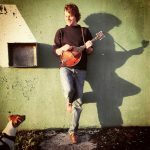 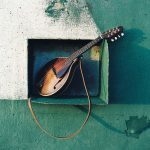 This has been a project that James has developed alongside The Guernsey Language Commission and Guernsey Museums to try and help revitalise the traditional music of Guernsey by drawing on these local and neighbouring influences.